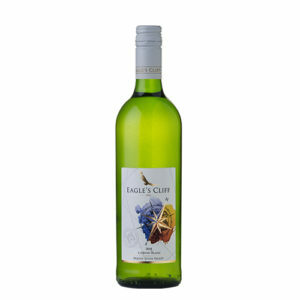 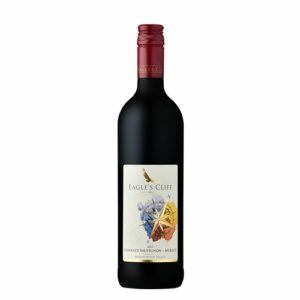 A delicious medium-bodied wine with crisp and tropical fruit flavours. 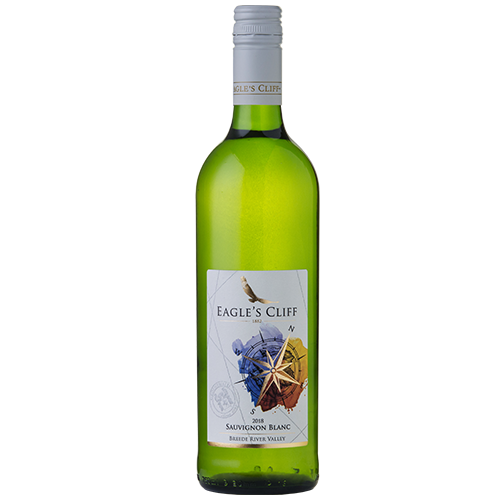 A zesty palate and fresh finish. 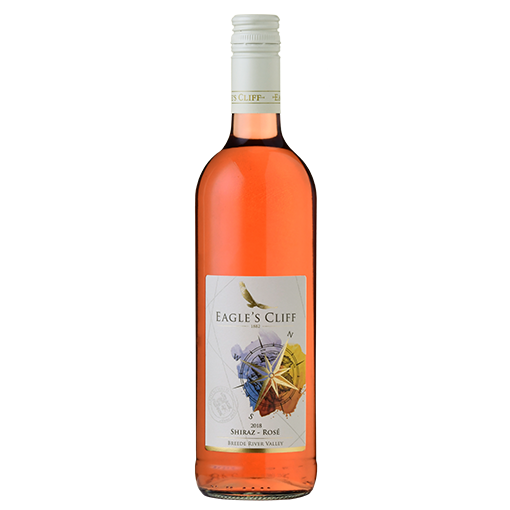 Enjoy with chicken salad, grilled fish or on its own.